Robin Street Market - The Market Blog: Giveaway: Win a $250 Spending Spree! Over at Robin Street Market we are currently holding a fabulous giveaway which will give you the chance to WIN $250 worth of unique and handmade gifts! 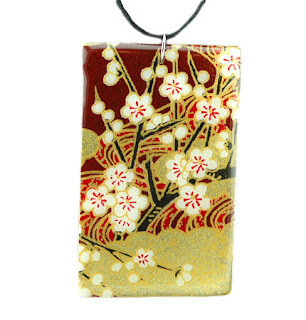 The winner of our giveaway can choose $250 worth of gifts from our Giveaway Gift Guide, which includes kids stuff, art prints, jewellery (like this lovely resin pendant above) and more! To enter, all you need to do is follow this link for all the details. Giveaway ends 29th February 2012. Good luck! !